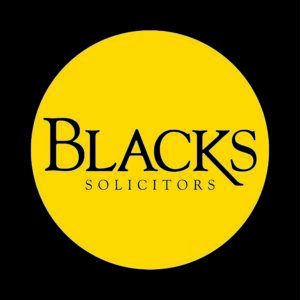 Employment solicitor Richard assists clients in the Birmingham region. 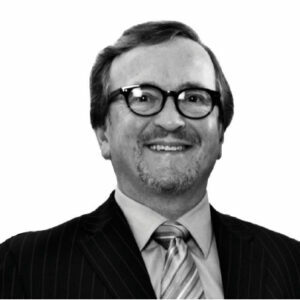 A practising senior employment law solicitor, specialising in advising employees at all levels, Richard provides practical, strategic employment law advice. He can help you to achieve successful outcomes, whether that’s a quick simple sign-off, where the deal is reasonable and you’re happy to sign, or negotiating better financial terms or changes to the settlement agreement wording.